Democrats always use people as pawns for political agenda that can care less about them until the next election cycle. They have done the same thing to the black communities, they use them, by promising them a better life, and nothing ever changes, same old same. The Democrats are completely out of touch with reality and don’t want to work with Trump to help dreamers and fix immigration. And slowly, but surely Dreamers are seeing and speaking the truth about what is happening in Washington. 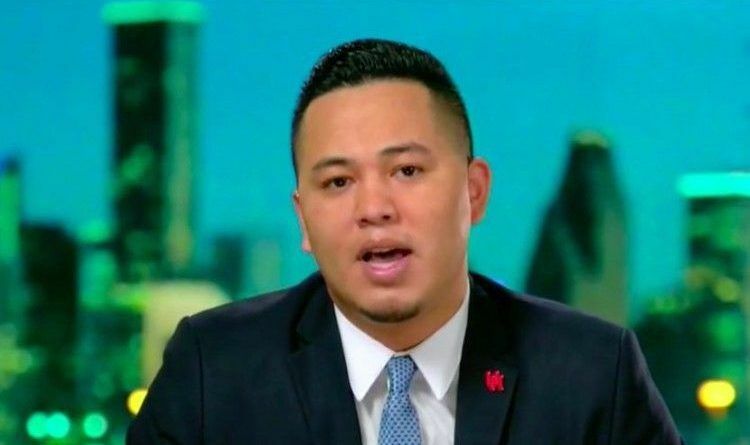 During a Saturday interview on Fox News, “Dreamer” Hilario Yanez praised President Donald Trump’s leadership on immigration and slammed Democrats for using DACA recipients as “pawns”. We knew the Dems would never stand behind Dreamers. We knew they would simply milk them. They are expert at it. They’ve been milking the black community for 50 years. They’ve been milking the gay community for at a minimum 10 years. But it is Dreamer’s willingness to continue being a pawn. And this young man clearly is a very small minority of the DACA illegals. It’s too bad that the majority of DACA illegals are ingrates who hate America and Americans. Illegals feel entitled to be in this country, collect taxpayer paid benefits then turn around and spit in our face. America owes them nothing! They should go back and take Pelosi and Schumer with them to their banana republic nations.